Zoo 2: Animal Park – How to raise the animal level? Animals in Zoo 2: Animal Park have different sets of characteristics: you can have male and female animals, as well as young and adult animals. Every hare, bear and tiger also has an animal level. 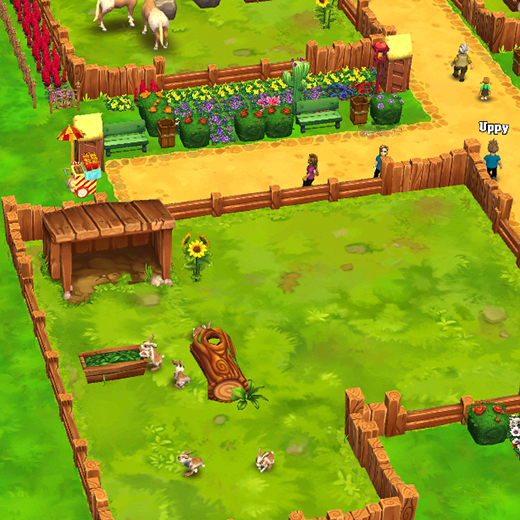 When you first get your animal – either from the shop or otherwise in-game, your animals start at level 1. To raise the level of your animals, you need to breed them. Whenever you put a male and female level 1 animal together, the dice are rolled and with a bit of luck, they will make a level 2 baby animal. If, for example, you have a level 2 baby sheep reaching adulthood, you should consider breeding it with another – ideally level 2 – sheep. The leveling up process continues until level 5. That means that breeding two level 3 animals has a chance to result in a level 4 baby to be born. To increase the level of your animal, go to the enclosure overview. Use the shelter to access it. Tap the enclosure’s shelter to open the menu. Select the pacifier to open the breeding window. The breeding window shows all the animals in this specific enclosure. You can see their gender and their level. 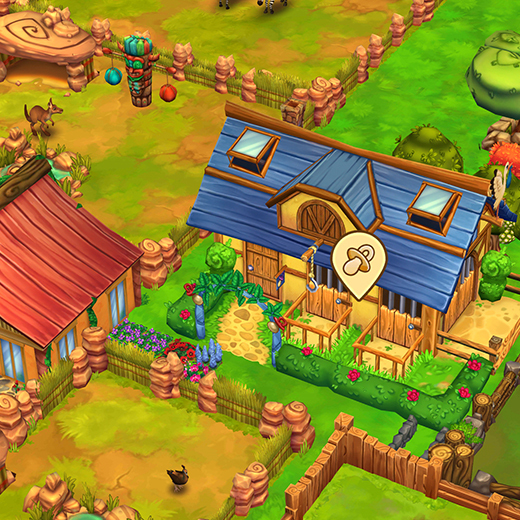 Tapping on the pacifier above the breeding center building will take to the same overview with two taps. 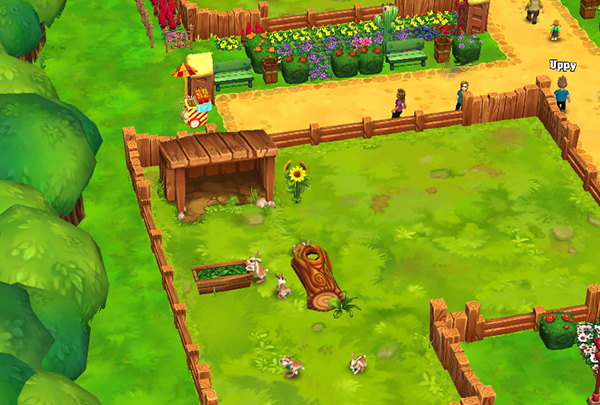 Tap on one of the green slots, select the type of animal you want to breed. Select the father and the mother animal with the highest levels and breed them. So two level 1 bunnies make one level 2 bunny, two level 2 bunnies breed one level 3 baby, and so forth. 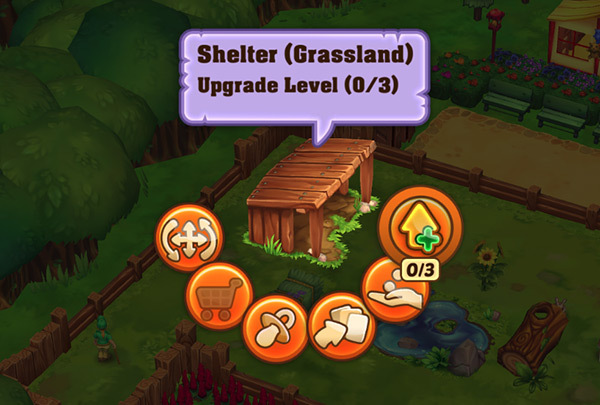 To keep an overview of which levels animals in an enclosure have, simply tap the shelter or breeding center. From the shelter menu, you can tap on the pacifier to open the overview. 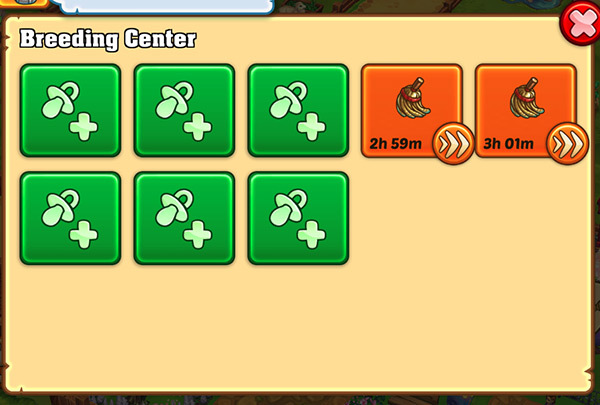 In the breeding facility, a tap on one of the green slot symbols will open the list of animals you can breed. Once the overview window is open, you will see the males on the left and the females on the right. Each animal is marked with its level. 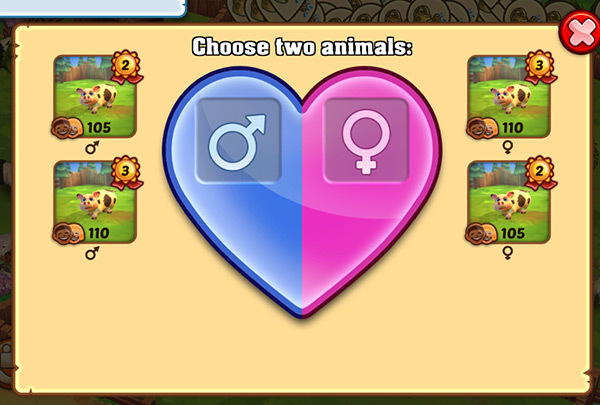 Select the two animals you want to breed by tapping them. 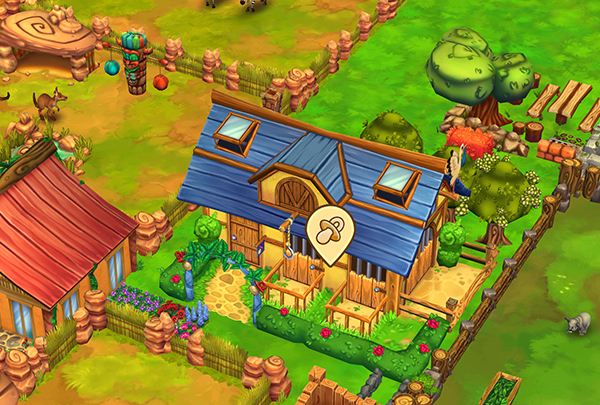 Next, you can decide to increase your chances by feeding the budding couple with special fertility feed. That covers everything you need to know about raising animal levels in Zoo 2: Animal Park. HOW DO I GET CRYSTALS FOR STONIES?